First Step Guide for DLDMLH-FS is completed. 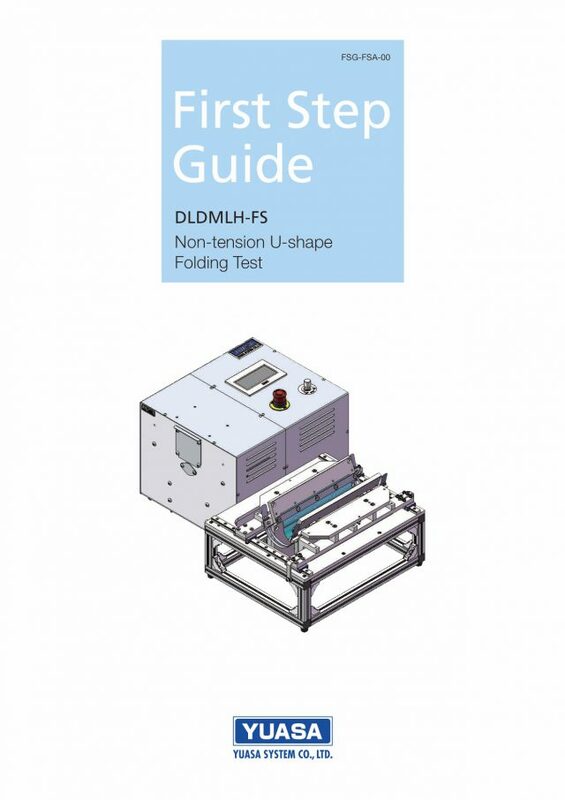 We has been prepared “First Step Guide” for “DLDMLH-FS /Tension Free U-shape Folding Test Machine” used by many customer in order to use more easily. This quick manual is useful to understand this equipment definitely. It is easy to understand because it’s expressed almost pictures only. Please kindly check it.